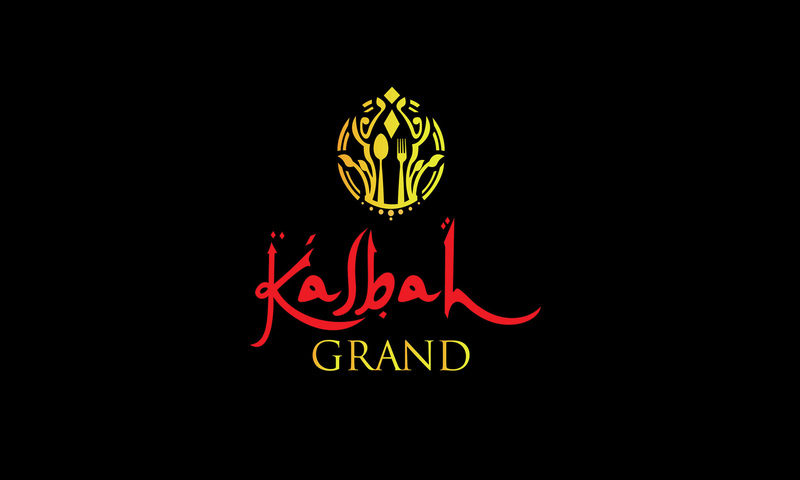 When it comes to your favorite cuisine, nothing better than dining out at Kasbah Grand. They offer a wide range of cuisines which include North Indian, Mughlai, Chinese and Thai cuisines. They have a rooftop seating as well as indoor seating arrangement. The ambience is both beautifully and creatively done up. The bright lighting, elegant decor and spacious arrangement are an added plus. So have a memorable experience at Kasbah Grand.